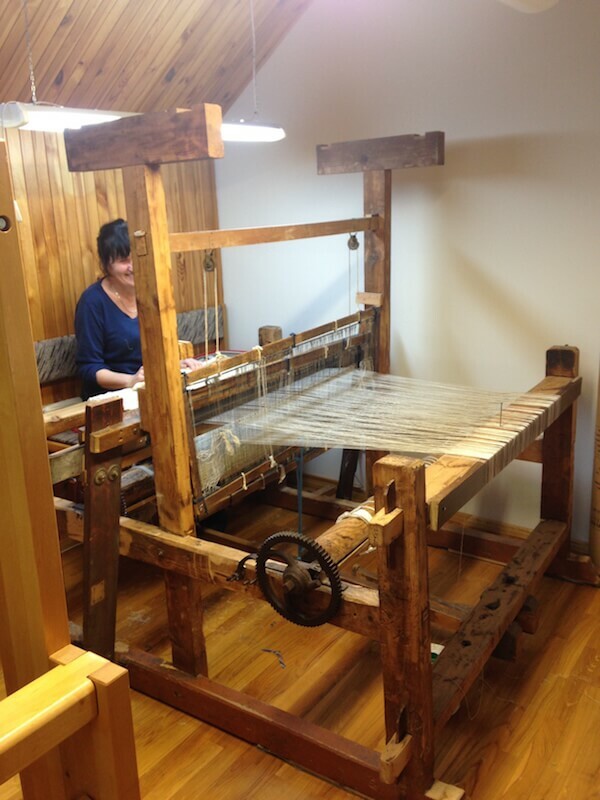 At LinenMe we make home textiles that last. We don’t follow fashion fads and we use the highest quality linen fabric to ensure that everything you buy just gets better with age. 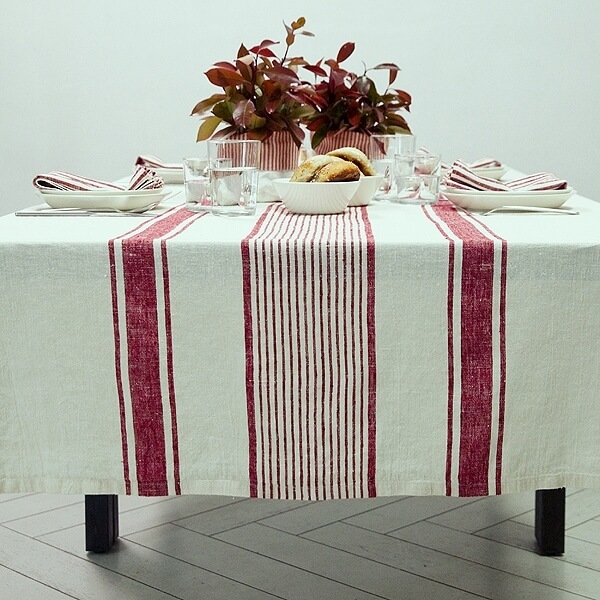 Linen tablecloths in particular make great moving-home or Christmas gifts, and take a central place in all sorts of gatherings and celebrations over many years. And how lovely that you can pass these memories on to another generation simply by handing down your much-loved table linen. Whilst thinking about heirloom textiles we came across this fascinating article, which tells the story of an embroidered handkerchief. Stitched into the fabric are the names of British suffragettes imprisoned in 1912 for their direct action protests demanding the right to vote. This bit of history sewn into an everyday object, along with wanting to give meaningful Christmas presents, got us thinking. How can you turn an ordinary linen tablecloth into a family heirloom? So, here’s how to look after your linen tablecloth and ensure that it looks as good as possible far into the future. Follow these simple tips and creative ideas to make something really special and long-lasting for your loved ones to enjoy for years to come. If you are buying a new linen tablecloth you simply need to follow the care instructions that come with it. You can wash and tumble dry all our linens, so caring for them is really easy. Older or vintage linens may need more delicate treatment. Read this post if you want to know how to clean and store antique linens. Act fast to deal with any spills or stains to prevent permanent marking. But also, don’t worry too much if there are stains you can’t remove. They’re part of the story too. If you are giving linen as a gift, or want to personalise your own, you can take advantage of a monogramming service. We will embroider your linen in a choice of three styles and four different colours so you can make it a truly unique item that will be treasured. If you want a linen tablecloth (or any linen item) to last you need to invest in the very best quality fabric you can afford. Fabric that has been grown and processed properly, and treated correctly during the dyeing process, will last longer than less carefully produced linen. At LinenMe we use high grade Lithuanian linen and combine ancient handloom techniques with modern technology to ensure our linen homewares not only look beautiful but are well made too. Attention to detail and years of working with linen mean that you can rest assured anything you buy from us will have passed our stringent quality control checks. You could start keeping a photographic record of gatherings around the table, with the tablecloth as centrepiece. 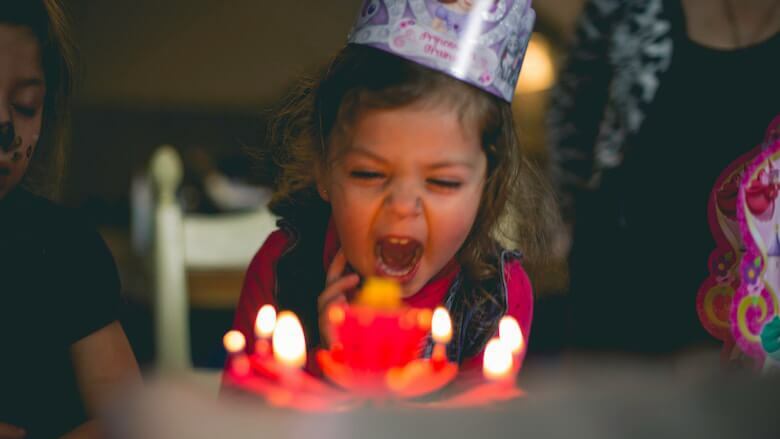 It will be a steady constant as children grow up, food tastes change, grandchildren learn to bake, and you celebrate milestone birthdays. Keep the photographs in a box with the tablecloth to make sure all the memories stay safe. If you want to go further than monogramming, you could take inspiration from one of our friends, who has a tablecloth that she uses every Christmas. But this is no ordinary tablecloth: she asks guests to sign their names, and perhaps write a short message onto the cloth, and then she stitches over the writing in embroidery thread. She has made a hugely precious heirloom for her two sons, who can look over the fabric and see who was with them on special occasions. As people pass away or we lose contact with friends, this is a lovely way to record significant events and to tell our own unique stories through our linen. Do you have any special family heirloom linens? What memories do they hold? Tell us your stories in the comments below.